Flowers are one of Mother Nature’s most beautiful creations. Just one look at a beautiful rose, or a whiff of a sweetly fragrant plumeria enough to bring some positivity into your day. To celebrate the sheer magnificence of flowers, FTD created an inspirational wall print inspired by the world’s most beautiful flowers. 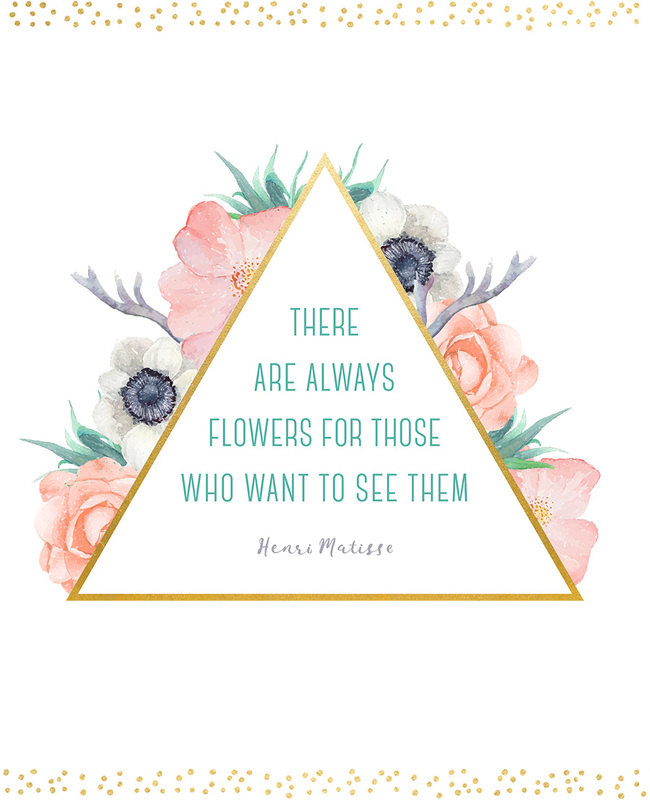 The free printable includes a quote by artist Henri Matisse, one of the greatest artists of our time and also a flower enthusiast. The quote reminds us all to always see the beauty in all things, no matter what life throws at you. 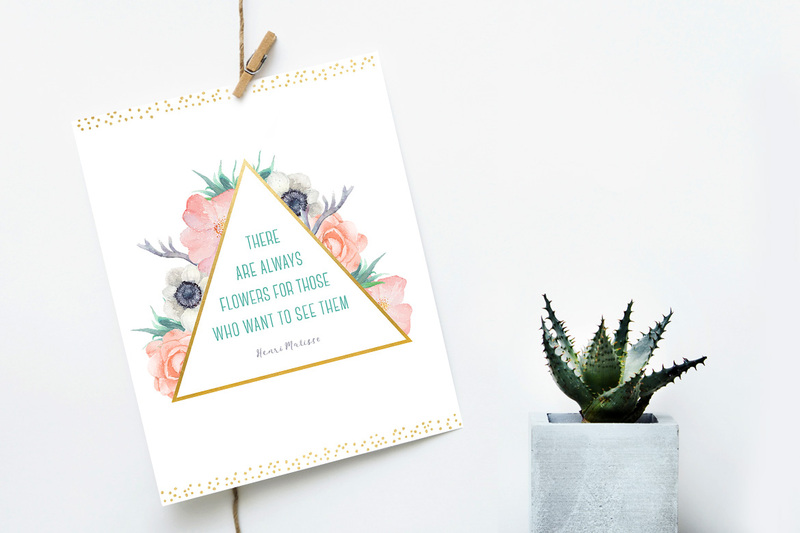 Download the print today and hang it up on your favorite wall to get inspired!